Behind every complaint is a deep personal longing. 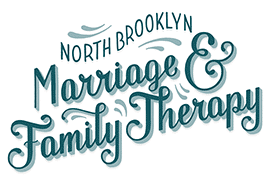 Marriage and Family therapists are relationship specialists who help people in interpersonal relationships (all of us). 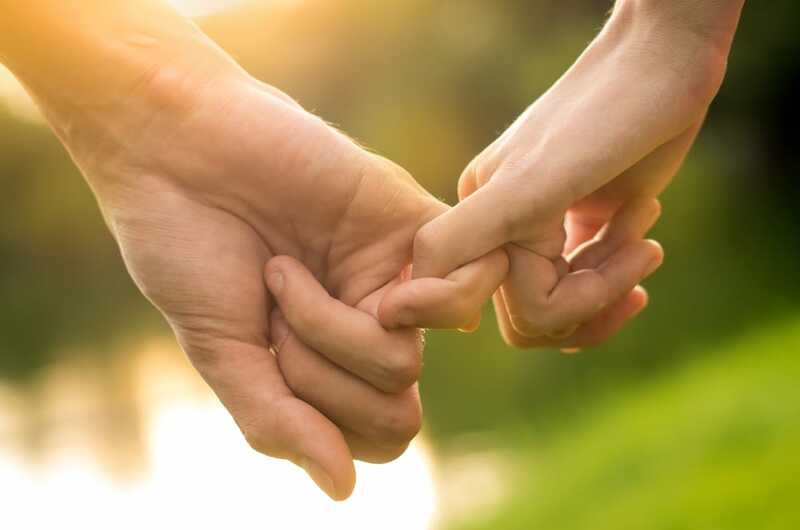 They are master’s-level clinicians licensed by the State of New York to work with couples and individuals in a therapy setting. Their therapeutic perspective is relational and systemic in focus. Appointments are 45 minutes long and occur on a weekly basis. We are conveniently located in Williamsburg. Skype sessions are also available. To set up an appointment or to discuss whether therapy is the right option for you, contact us. We maintain a 48-hour cancellation policy. Barring a real emergency, we require notice of 48 business hours on any cancellation, otherwise you will be charged for your missed session. 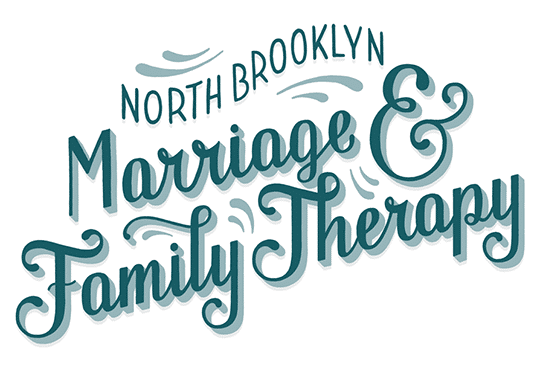 As with most marriage and family therapists in NYC, we are out-of-network insurance providers and do not participate directly in any insurance panels. We are happy to provide an itemized bill for you to submit to your insurance provider for reimbursement. In order to assess what kind of coverage you have prior to making an appointment, ask your insurance provider what your out-of-network mental health benefit is and if what, if any, your deductible is for mental health coverage. The fee for therapy with one of our fully licensed therapists is $175 per session. The fee for therapy with one of our associate therapists is $110 per session. The fee for therapy with one of our therapy interns is $75 per session.